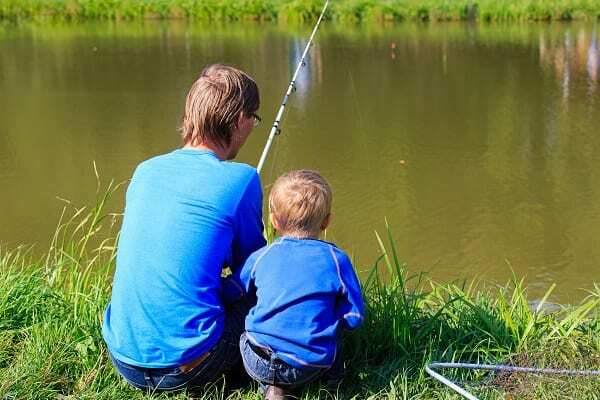 Being so close to the sea, there is plenty of opportunity to enjoy a variety of water-based sports and excellent instruction. Several of the local beaches are popular with surfers who offer lessons and equipment hire, for example Bude Surfing Experience at Summerleaze, Freewave Surf Academy at Widemouth and Outdoor Adventure. 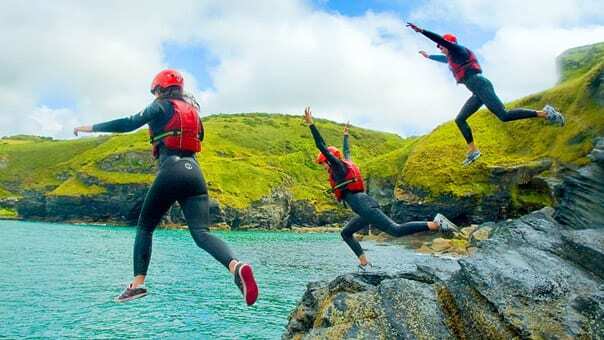 For any adrenalin junkies, put your nerve to the test and try Coasteering! Groups go out daily amongst some of the most breath-taking landscapes around the British coastline, where you will see masses of wildlife from seals to peregrine falcons. 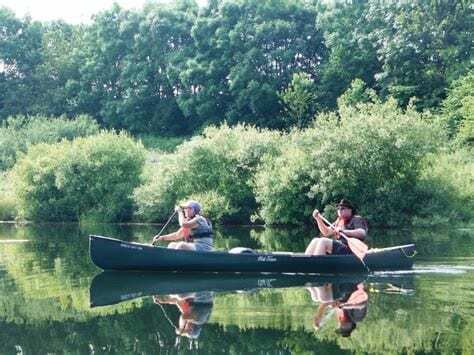 There are plenty of other less extreme water-based pastimes available too, from body boarding in the sea, to hiring canoes and taking out rowing boats on the canal. 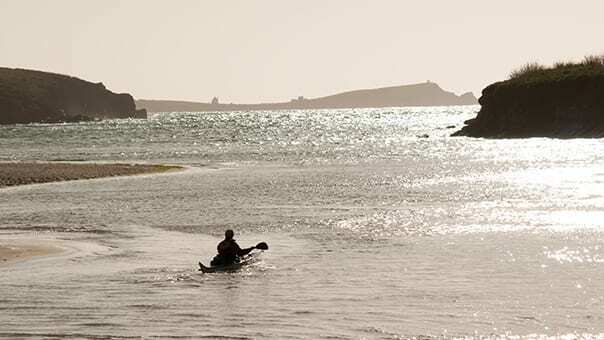 Shoreline offer kayaking, sea kayaking, surf kayaking and Canadian canoeing. 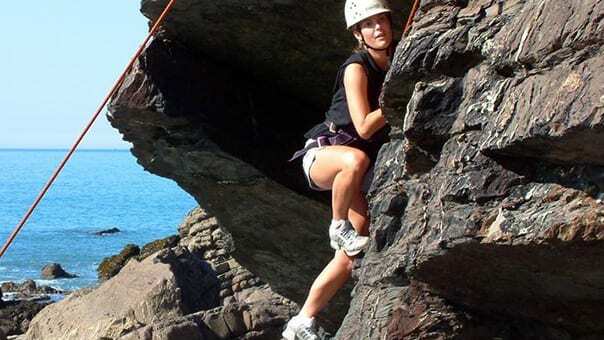 Rock climbing and abseiling –Experience the fabulous coastline from a cliff face with Shoreline Extreme Sports. Learn how to abseil down 100 ft rock face – both introductory and advanced rock climbing courses are available with very experienced and highly qualified instructors. Go Karting – a great family day out with Karts and tracks for all abilities and available to drivers from just 3 years old! 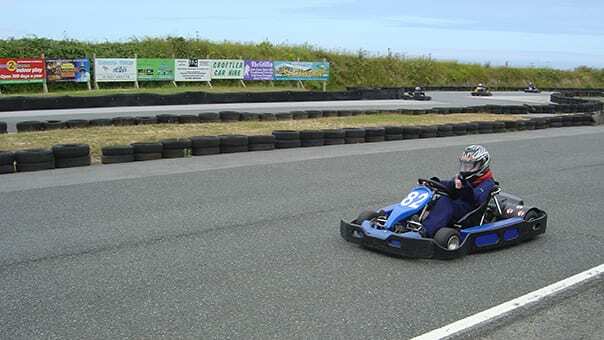 Kartworld is about 50 minutes away just off the A38 near Liskeard. 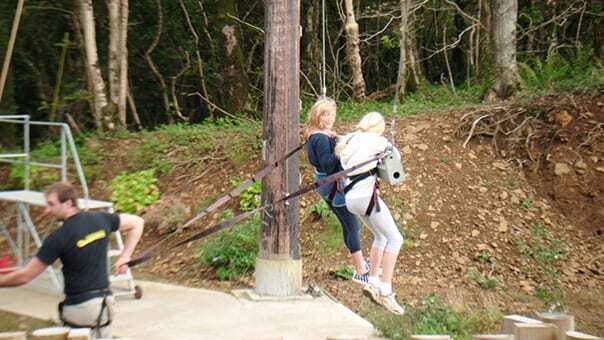 Zip Wire and Giant Swing – for those with a head for heights, check out the Adrenalin Quarry to zip wire over a flooded quarry and experience zero gravity on the UK’s tallest Giant Swing! Here’s a video of the experience! 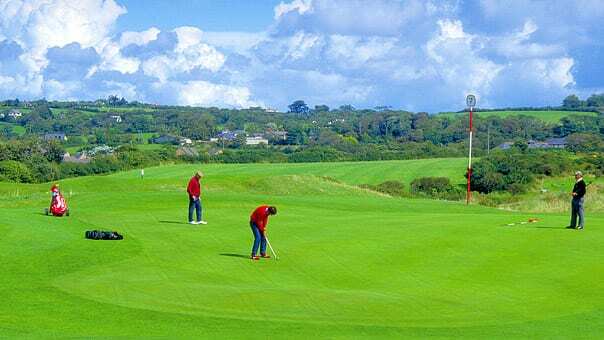 Bude Golf Club – is an 18-hole links golf course in the centre of Bude with spectacular sea views. Par 71. 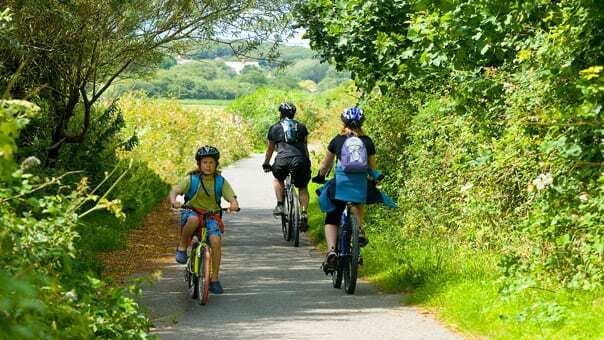 Launceston Golf Club – 16 miles away, Launceston is a challenging course for all standards of golfer. Par 70. Shore and Beach Fishing : Codling, Flat Fish, Mackerel, Whiting and Dogfish can be caught from Bude Breakwater.